Ramp Up is a pre-finished ADA compliant sidewalk ramp mat that installs in less than fifteen minutes. It is surface applied, but when complete it will give the look of a cast in place tile on your street corner. 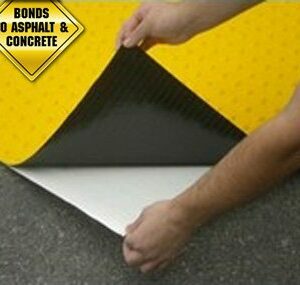 Ramp-Up offers you a quick and easy installation. First, you center your pre-finished mat, tape the perimeter, trowel down the SSTDRU859 adhesive, replace the mat in the wet adhesive and float up the edges and seams to form a watertight seal. Pull your tape and you are done! Ramp Up still offers you the same low profile and zero trip point as our Traditional system offers, except now it can be installed in less than half the time. 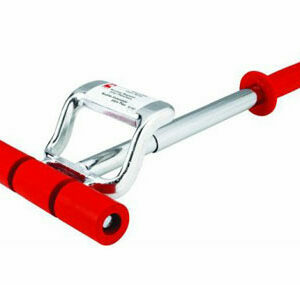 There are no mechanical fasteners or anchors needed to secure Ramp Up. 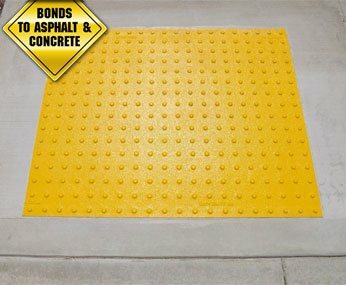 There is no need to demo and re-pour existing curb ramps to accommodate your ADA truncated dome requirements. 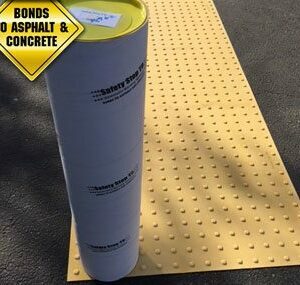 Also like all SafetyStepTD products, Ramp Up will adhere to not only adhere to concrete and asphalt, but to other materials as well, such as tile, granite, and other solid surfaces.